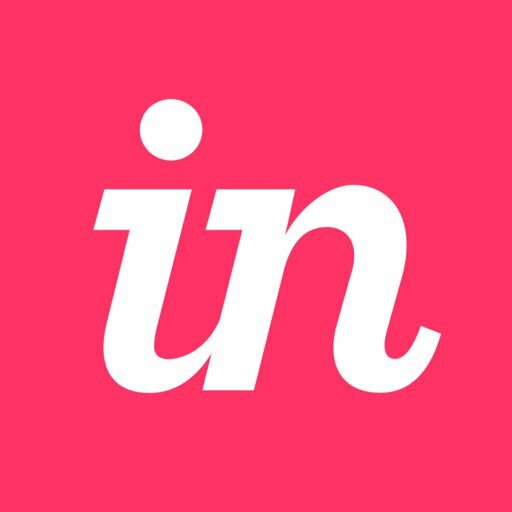 How to stretch/shrink prototypes to fit screen on InVision iOS app? How to create clickable checkboxes? Studio Not Supporting iMac Ultrares ? Sketch > InVision doesn't work! How to set home screen (Welcome screen) fill in password form before u can enter the website project.